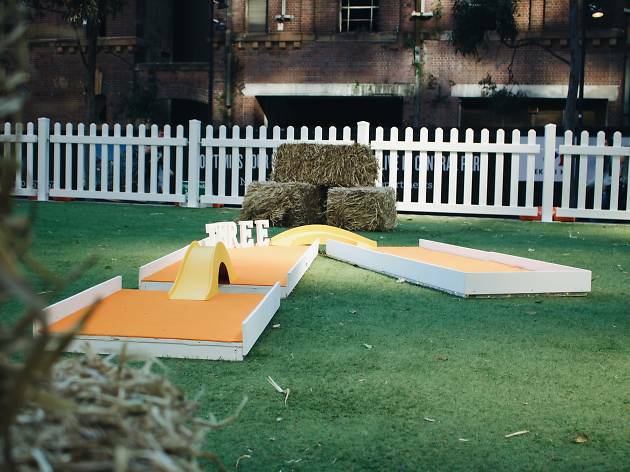 There’s a free six-hole mini golf park at Central Park right now. 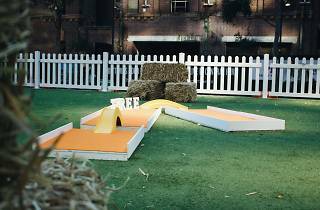 The pop-up course will be around until Sunday and you can book sessions via Eventbrite. Whether you see yourself as the next Rory McIlroy, Tiger Woods or Happy Gilmore, everyone is welcome to tee-off in the sunshine at lunch or after work. Punters choosing to play after 5pm will also receive a free $10 voucher to use at the mall.